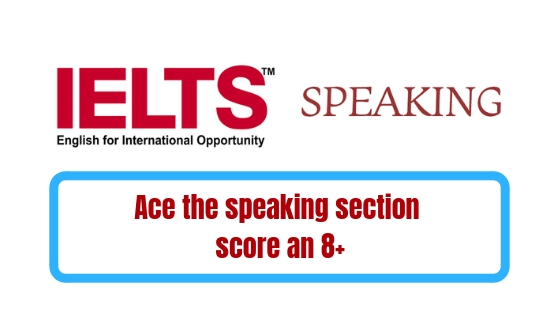 How do I maximize my speaking sections scores on the IELTS, as a non-native speaker? If this is a question on your mind, you’ve reached the right place to get your answers, the below strategies are well tested and have proven effective to many of our students, read on and try to implement these simple tips to get a high score on your speaking section of IELTS. difference in your voice clarity as well as your confidence. stress on right words and observe deliberate pauses where necessary. low on IELTS by not knowing the format entirely. key area of scoring and the best strategy is to be clear & crisp. you will lose points, so put your ears to good use & listen!. this will automatically increase your IELTS speaking band scores. to construct complex sentences and build a conversation. Saying just a Yes / No is not an answer, always answer in full sentences and complete the sentence. memorizing a script, this will also keep the conversation lively.